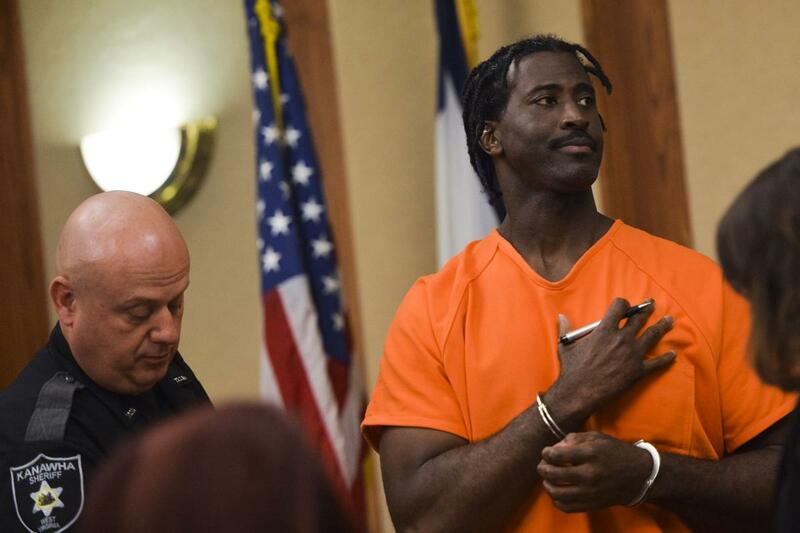 AP —A former minor league baseball player in West Virginia who spent more than 25 years in prison has reached a $175,000 wrongful conviction settlement with the city of Charleston. News outlets report the city agreed to pay the amount to 52-year-old Jimmie Gardner, an ex-member of the Charleston Wheelers who filed a wrongful conviction lawsuit in the 1987 case. Gardner served more than two decades in prison for a sexual assault conviction, before his sentence was vacated. A judge in 2016 overturned Gardner's convictions of sexual assault and burglary. The judge said the trial had been tainted by false testimony from then-state police forensic serologist, Fred Zain, whose discredited work resulted in millions of dollars paid to wrongfully convicted defendants. Prosecutors later said they were dropping charges against Gardner because their case wasn't strong enough to present to a jury. Gardner's case is a stern reminder that men's lives can potentially be ruined forever due to women making false accusations of sexual assault, and we much proceed with caution. The justice system failed him and it's unacceptable.